POLYNESIAN from TAHITI JOE'S.. The more I use this sauce the more I like it. 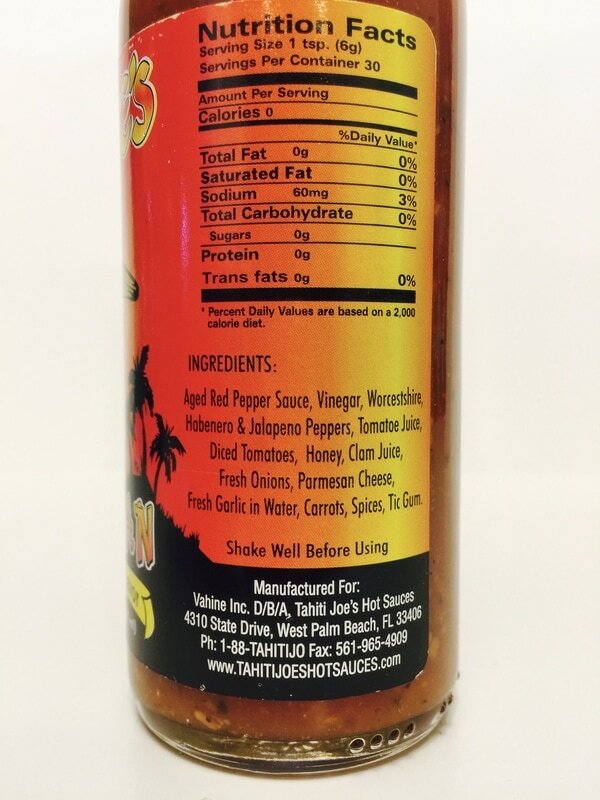 It is a full flavored hot sauce with just the right amount of heat to complement it's island flavor. The aged red pepper lends a flavor of a Louisiana style sauce, but then the intensity of all the spices kicks in bringing you to an entirely new experience. Vinegar, Worcestershire, habanero and jalapenõ. Then the Tomato juice, dried tomatoes, the sweetness from honey, clam juice, onion, garlic and so much more brings this to an explosive flavor that will make you want more. We used this, with the recommendation Tahiti Joe's, on wings off the grill. The smoky flavor from the grill mixed so well with it's island flavor. 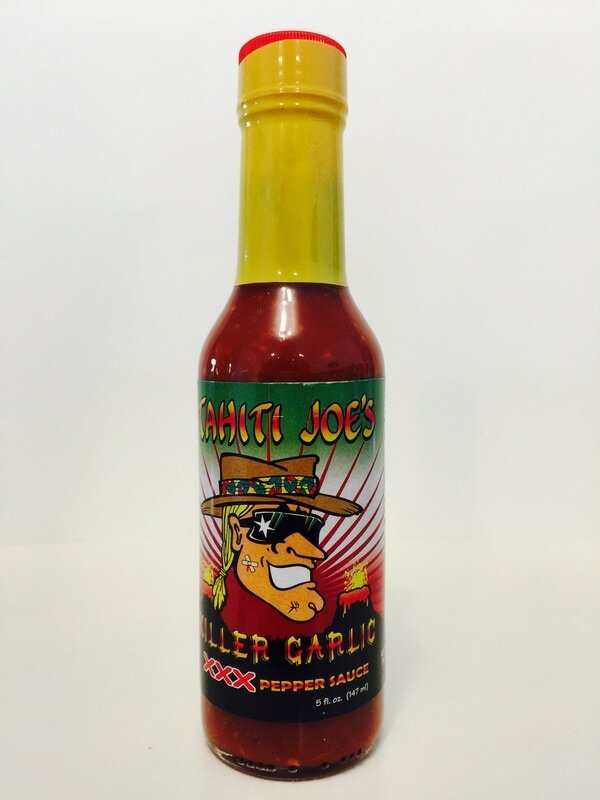 Use this in a bloody mary, as a dipping sauce or pour it right on your food. 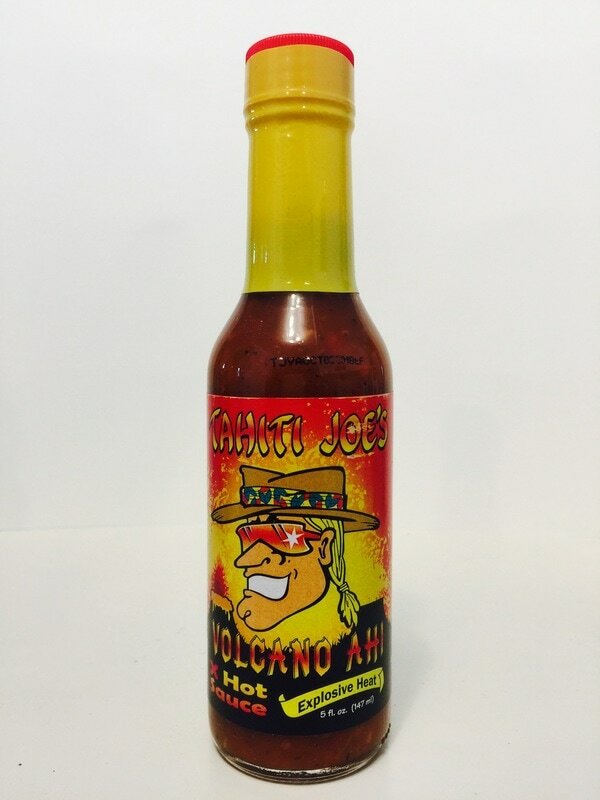 ITALIAN HEAT from TAHITI JOE'S.. From the island flavor of Tahiti Joe's Polynesian sauce, comes Italian Heat, with a little more garlic and less honey. The flavor of the garlic and parmesan cheese rises to the top of the tomato and clam juice to make an Italian Island style sauce you will love. Great on pasta with a little EVOO and a dash of parmesan and salt and pepper. 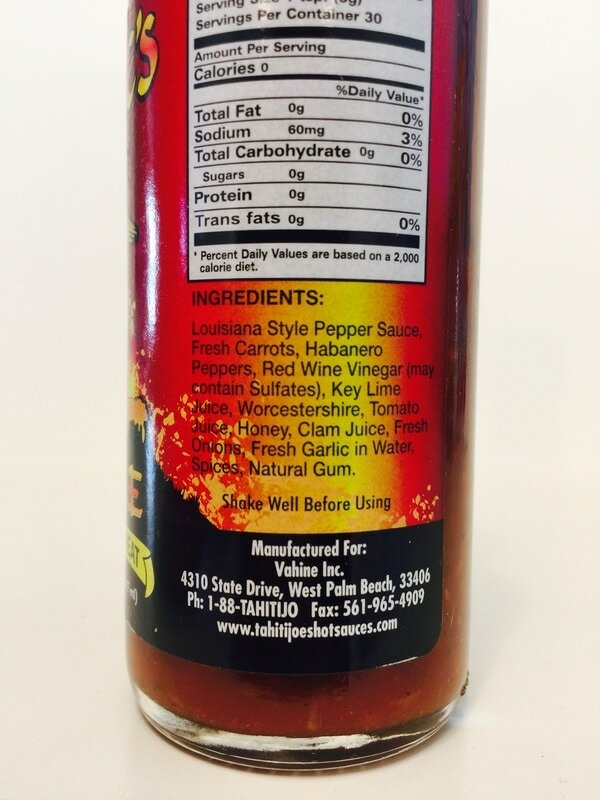 This sauce is also great on wings off the grill or diluted down with red wine vinegar to make an amazing salad dressing. I even love this sauce on my eggs and hash browns. 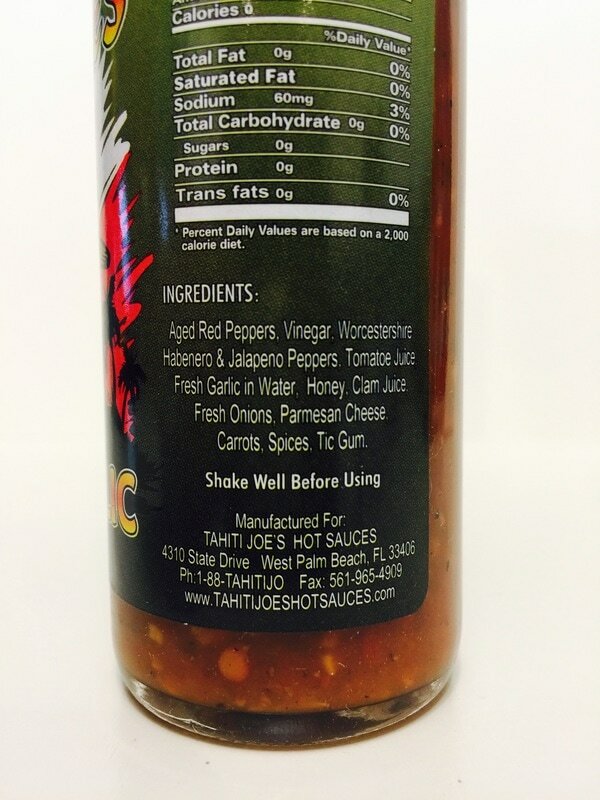 I'm sure you will find a plethora of ideas for using this very tasty sauce. TAHITIAKI from TAHITI JOE'S.. The aroma that comes out of the bottle is definitely soy sauce. This is an asian lovers dream! Perfect on rice, ribs, chicken or mixed into your favorite oriental dishes. 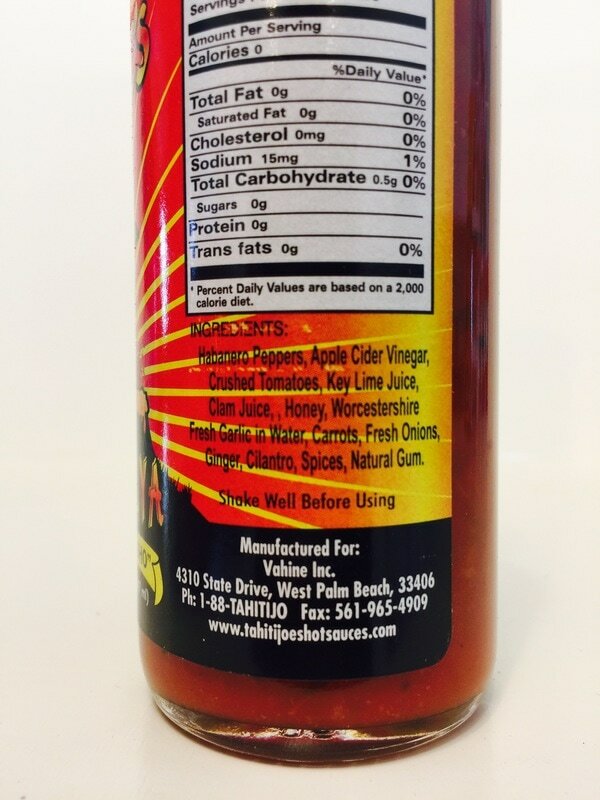 You definitely get the island spice flavor Tahiti Joe's is know for with tomato juice, aged red peppers, red wine vinegar, onions, a hint of honey and brown sugar, garlic and carrots. 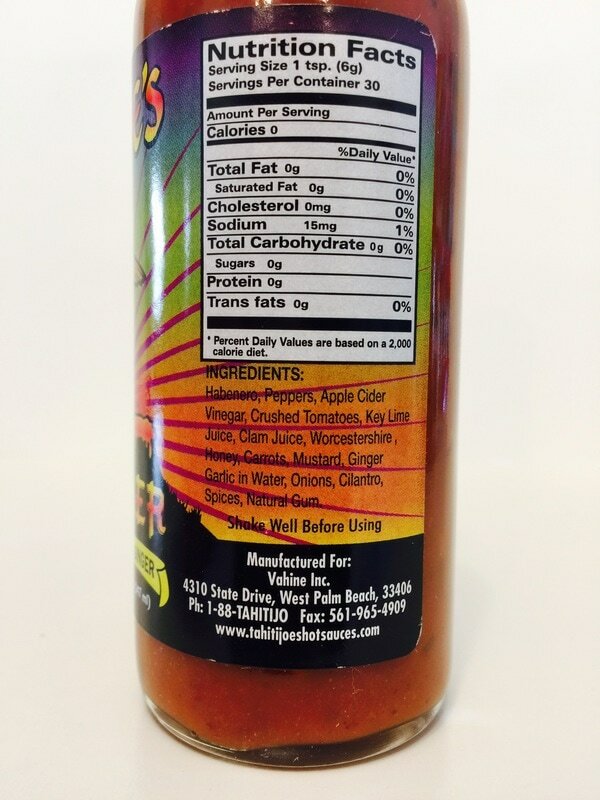 The ginger and soy sauce mixes great with with the Tahiti Joe's spices to complete the Asian/island flavor. KONA FIRE from TAHITI JOE'S.. Things are starting to get hotter with double the heat in this sauce. You can see the fresh garlic and carrots while pouring this sauce. 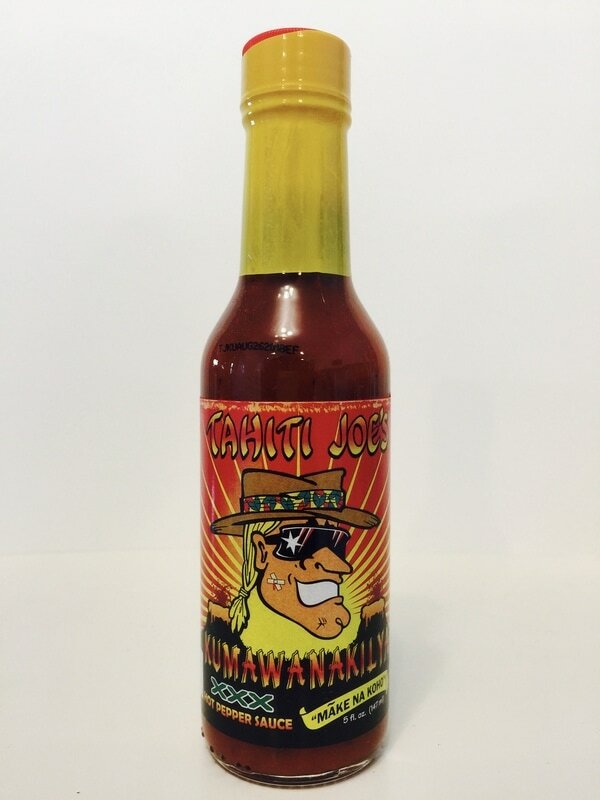 Once again these sauces make a tremendous hot wing sauce, spice up your shrimp, a great seasoning for vegetables, as a steak sauce and so much more. It brings habanero heat with red wine vinegar, key lime juice, Worcestershire, tomato juice, honey, clam juice, onions, garlic and Tahiti Joe's spices. 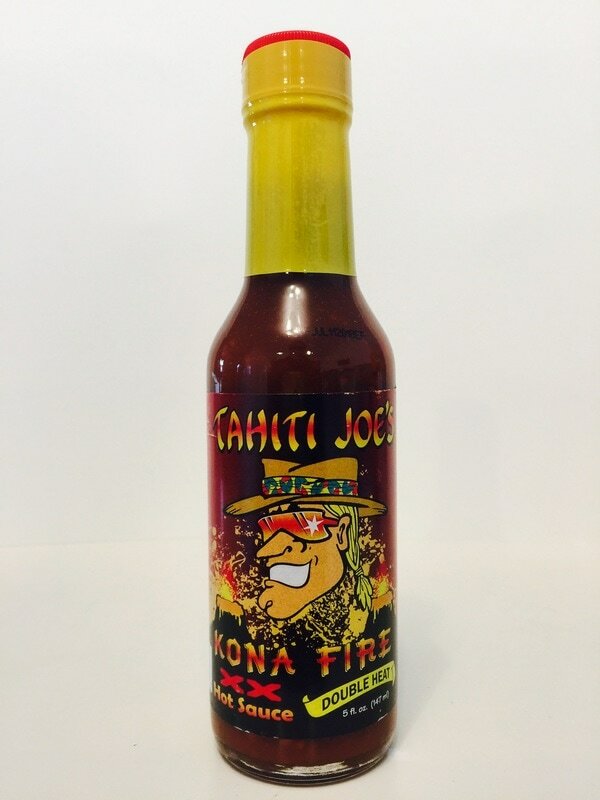 A very rich sauce that will bring the island flavor to your table. 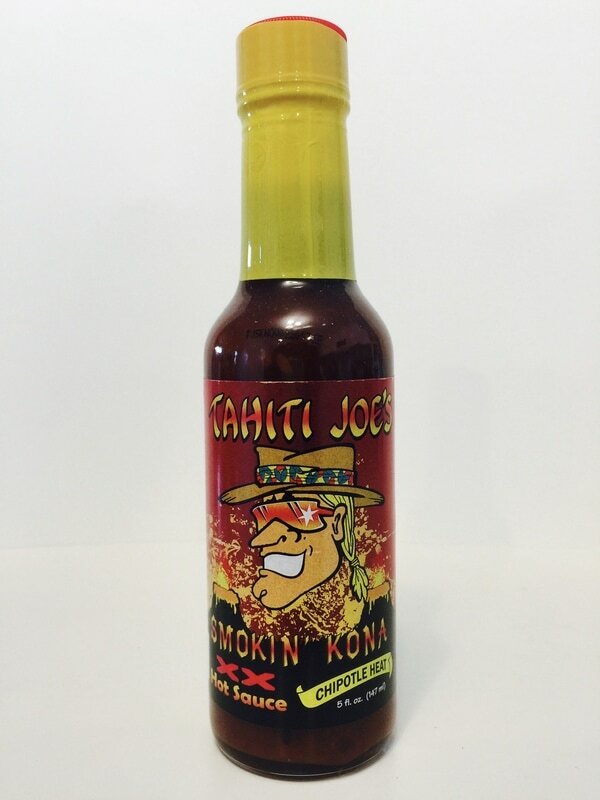 SMOKIN KONA from TAHITI JOE'S.. Take Kona Fire hot sauce and smoke the habanero peppers and you have Smokin Kona. Same great start but with a rich smokey overtone. 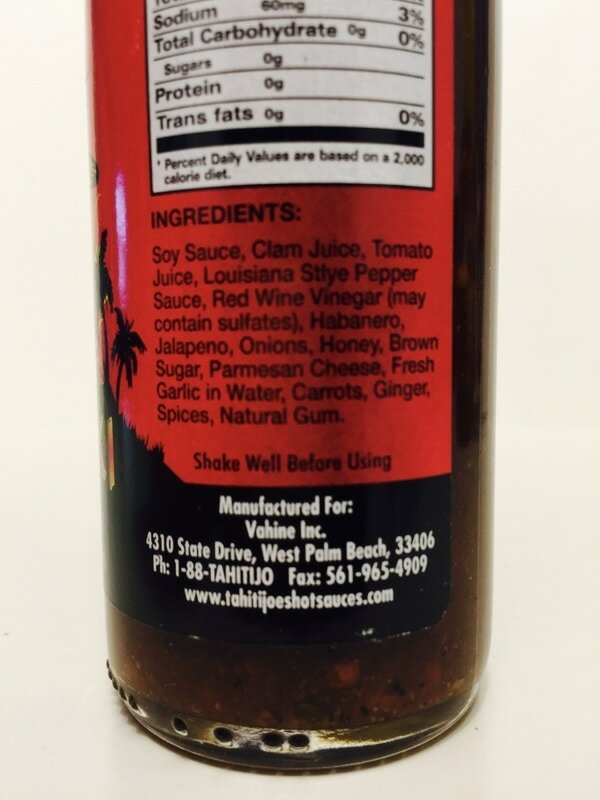 The flavor profile of this sauce will make your BBQ ribs, eggs, seafood and more have a fantastic smokey island flavor. KUMAWANAKILYA from TAHITI JOE'S.. Kumawanakilya really brings the pepper flavor by adding even more habanero and a little more heat to their signature flavor. 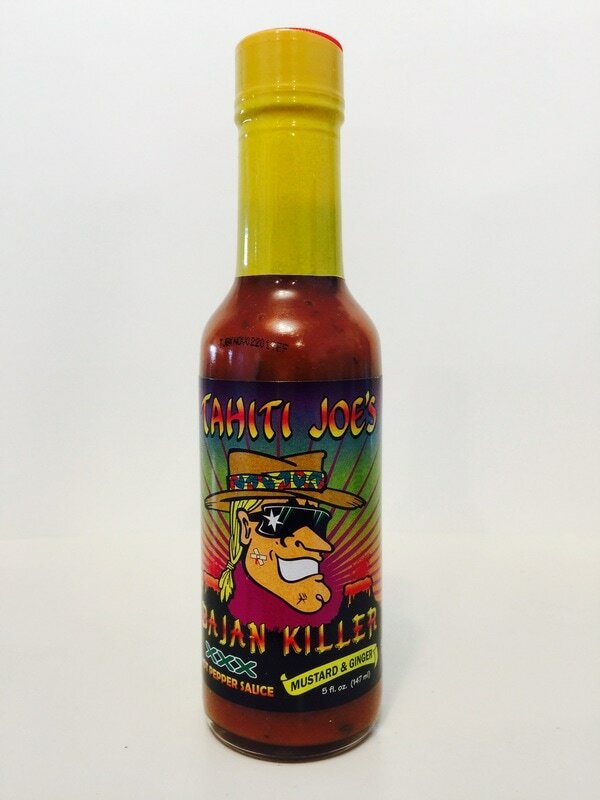 If you love Tahiti Joe's island taste and you yearn for the taste of habanero, this is the one. 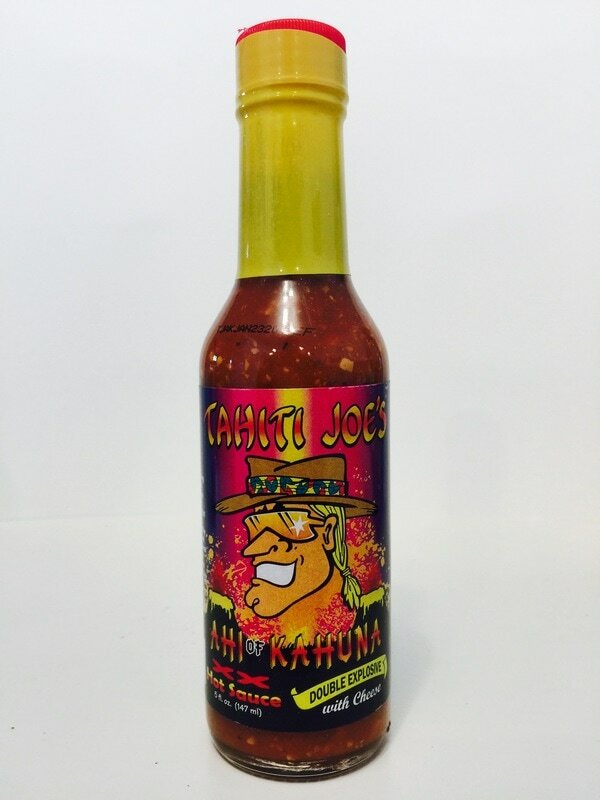 The addition of the extra habanero brings the pepper flavor out front and that great pepper taste mixes so well with all of the ingredients that you have come to love from Tahiti Joe's. Pizza will never be the same at my house! BAJAN KILLER from TAHITI JOE'S.. This is a mixture of his KUMAWANAKILYA, mustard and ginger. Just the addition of these two ingredients makes this sauce stand out on it's own. You get a burst of mustard with a hint of ginger as you enjoy this delightful creamy sauce, along with a few chunks of carrots and garlic. Great on sandwiches, used as a dipping sauce, on wings and so much more. I loved the flavor it added to roasted and corned beef. AHI OF KAHUNA from TAHITI JOE'S.. With the base Tahiti Joe's flavor, Tahiti adds more Parmesan and Romano cheese. 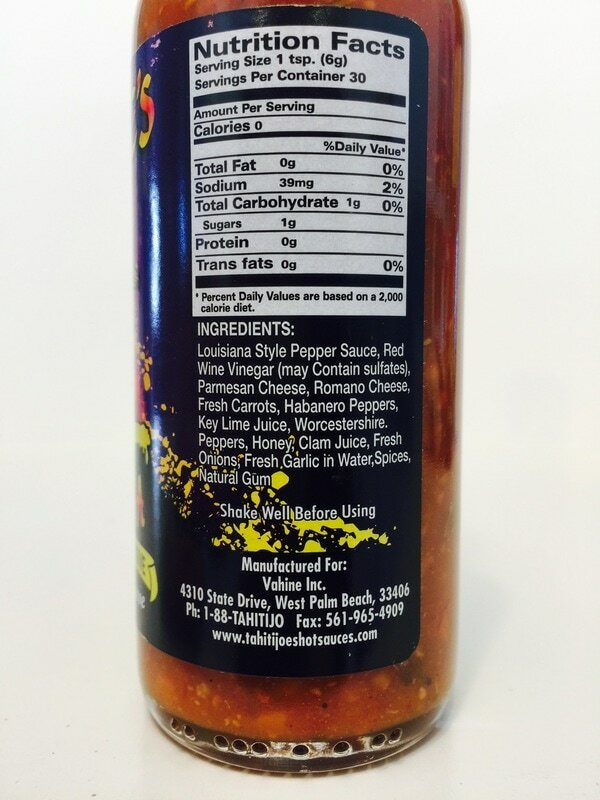 You can not only taste the cheesy difference but you can see the big chunks floating around in this awesome sauce. A tomatoey, garlicky, cheesy delight with chunks of carrot, onion and so much more. Pour it on and enjoy it's mild heat and amazing flavor. 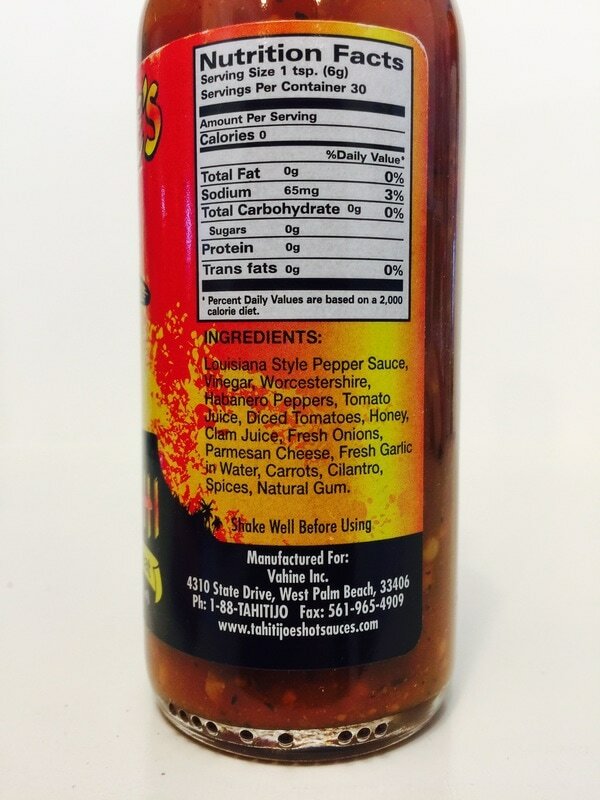 Perfect for spaghetti, pasta dishes, burgers, pizza, eggs or anything you want a little heat and cheesy flavor. VOLCANO AHI from TAHITI JOE'S.. 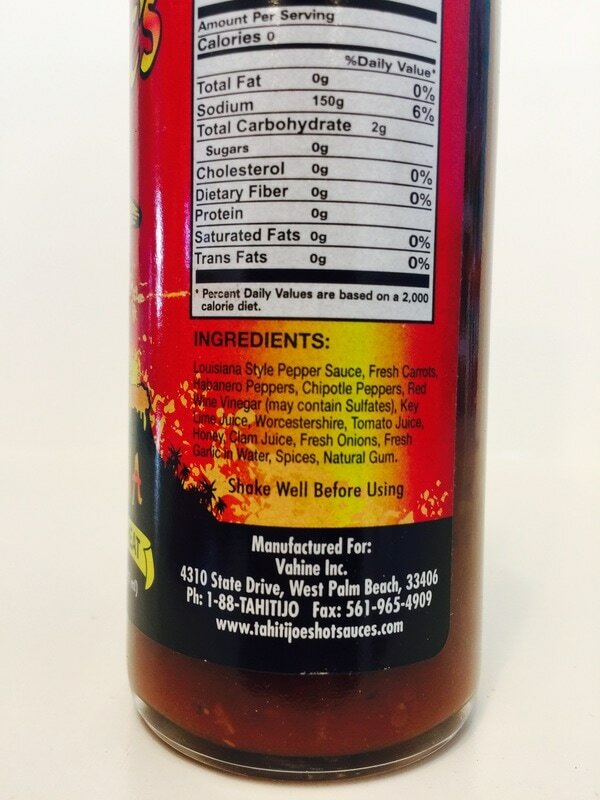 This has the same great flavor as Tahiti Joe's POLYNESIAN hot sauce but with one big difference, its HOTTER! The extra habanero added in gives this sauce a little more habanero flavor and heats up nicely which is the perfect touch. 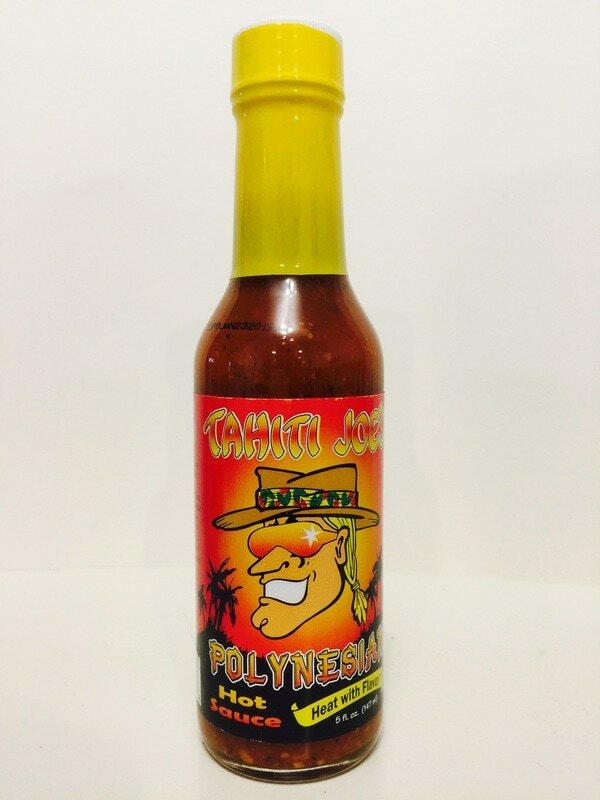 Once again just like POLYNESIAN, this sauce goes great on grilled wings with that smoky flavor from the grill giving it an island flavor. Use this in a bloody mary, as a dipping sauce or pour it right on your food. Awesome! 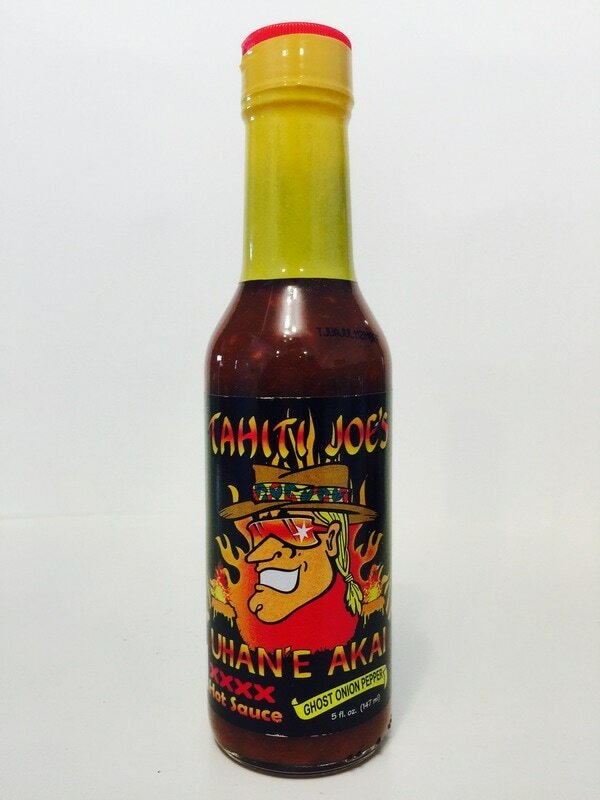 UHAN'E AKAI from TAHITI JOE'S.. This is Tahiti Joe's hottest I've tried so far. Habanero, onion, apple cider vinegar, big chunks of crushed tomatoes, key lime juice, clam juice, honey, garlic, Worcestershire, carrot slivers, Bhut Jolokia (ghost pepper) ginger, cilantro and spices. 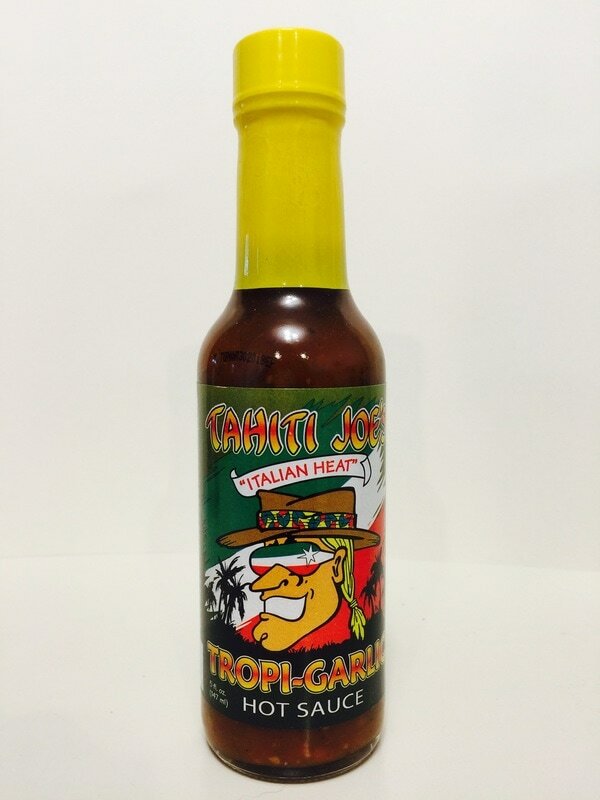 This has all of the traditional Tahiti Joe's flavorings with the extra heat and flavor of the ghost pepper. 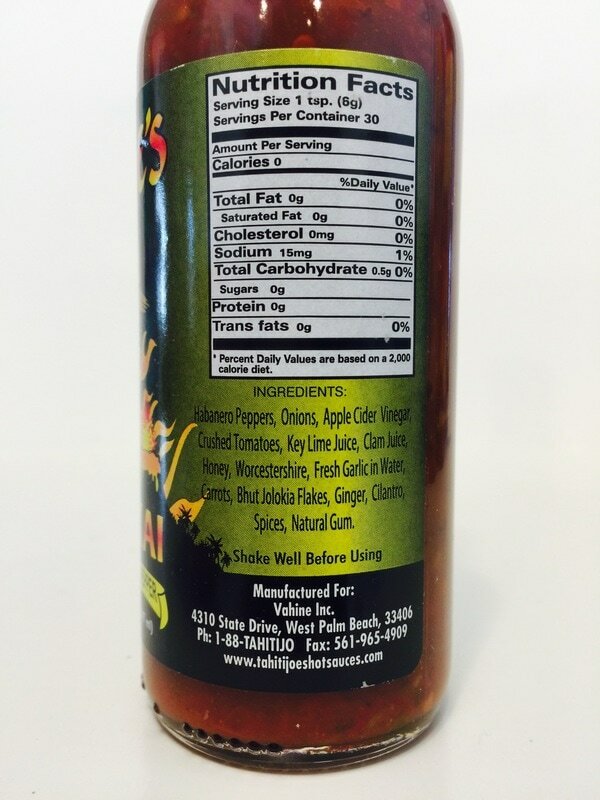 This great flavored sauce will go great on anything from eggs to pizza and everything in between. KILLER GARLIC from TAHITI JOE'S.. 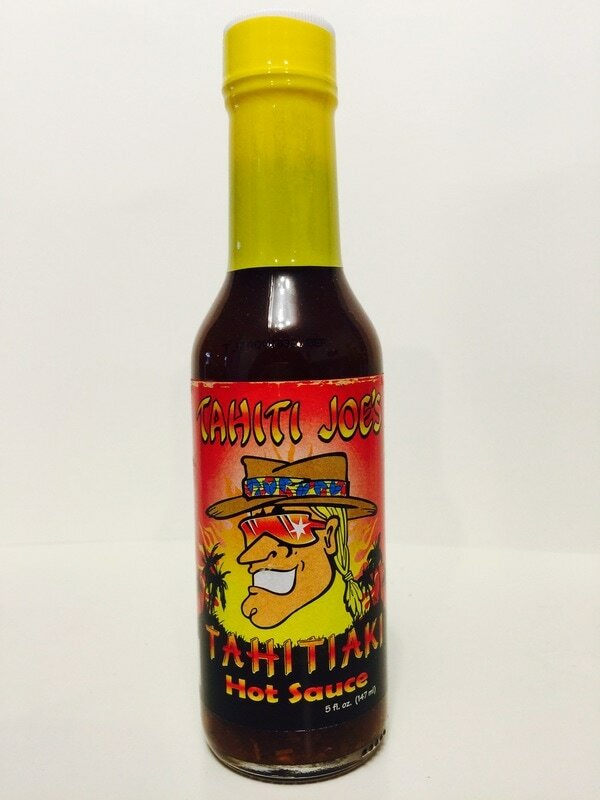 If you combined Tahiti Joe's island flavors that's in all of his sauces, then add a huge helping of fresh garlic, you get a delicious hot sauce! 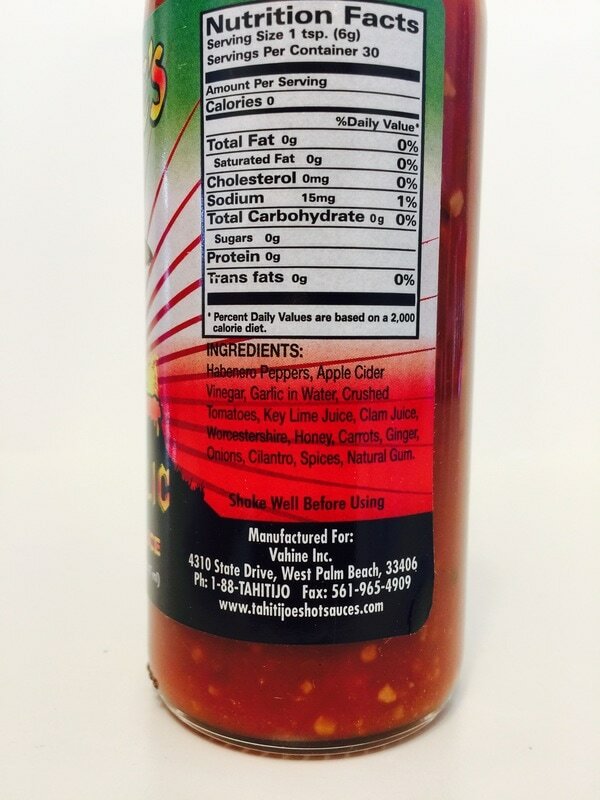 The habanero is the pepper of choice in this one and you can feel it's heat along with it's unique flavor. LOTS of garlic, apple cider vinegar, tomato, key lime juice, clam juice, Worcestershire and chunks of carrots, ginger, onions and more, make up this garlic lovers dream sauce. All the flavors you have come to love, with an extra helping of garlic. Awesome on just about anything from breakfast to dinner and everything in between. Pizza, bruschetta, pasta, eggs, the possibilities are endless!